The Desert Soldier Mouse is a breed of mouse found in the Fiery Warpath location. It can be attracted and caught only during the Wave One. They are not known to drop any loot. Required Power Types: Physical Other Requirements: ?? This mouse is freshly recruited and still a bit wobbly in the knees. While possessing enough blood thirst for ten mice, it lacks the training to be anything more than a Desert Soldier. 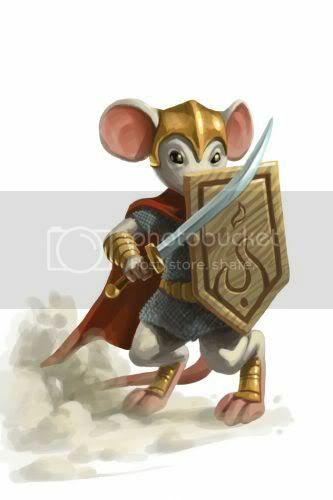 Desert Soldier Mice have no specific preference for any kind of cheese. Desert Soldier Mice were introduced on 22 March 2011 with the release of the Sandtail Desert region. This page was last edited on 28 June 2014, at 17:27.